Willie Nelson’s personal ranch will be hosting the 2018 Luck Reunion! Get the details and check out the massive lineup here! Country music icon Willie Nelson‘s 2018 Luck Reunion now has its lineup all set! The festival takes place on March 15th at Nelson’s ranch in Luck, Texas. Check out the diverse cast of characters rolling in for the big event below! We are so happy to finally share the 2018 Luck Reunion lineup. Now it’s your turn…we need your help to fill our final Luck Reunion slot. Head over to southwest.fm/luck (link in bio) and check out the five finalists for the #SWA #artistontherise contest. Voting is open now & you can select your favorite artist once per day through February 24th. Thanks to @billywaynedavis @devongilfillian and @southwestair for their help today! See y’all in Luck. More information on the annual event can be found via the official website here. 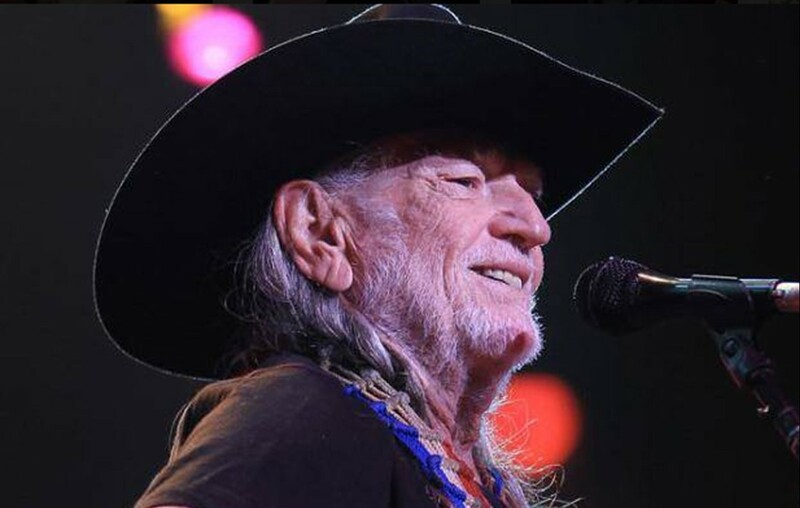 Willie’s Luck, Texas property was prominently featured in the film adaptation of his Red Headed Stranger album. Catch glimpses from the movie in the official “Blue Eyes Crying In The Rain” music video below! Share this news with other Willie Nelson fans!